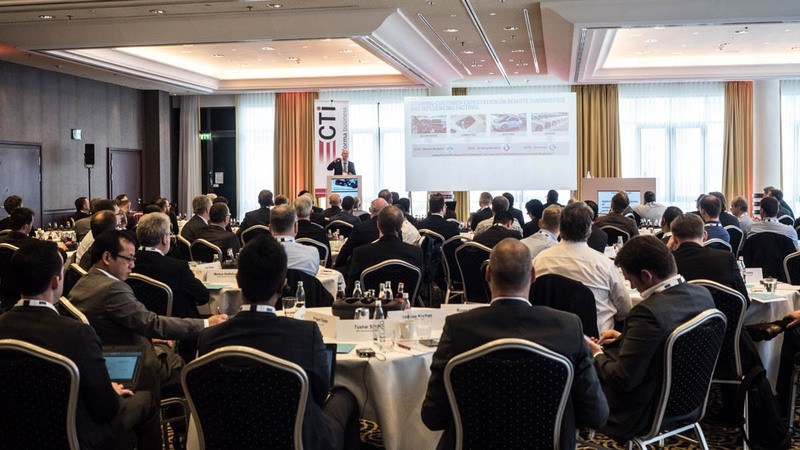 The international conference Automotive Diagnostics will give current and future professionals from the automotive industry a chance to meet and network. Diagnostic experts will share their knowledge, ideas, experiences and inspiration. You will get the latest insights on how automotive diagnostics will change and get affected by automatization, connectivity and e-mobility.